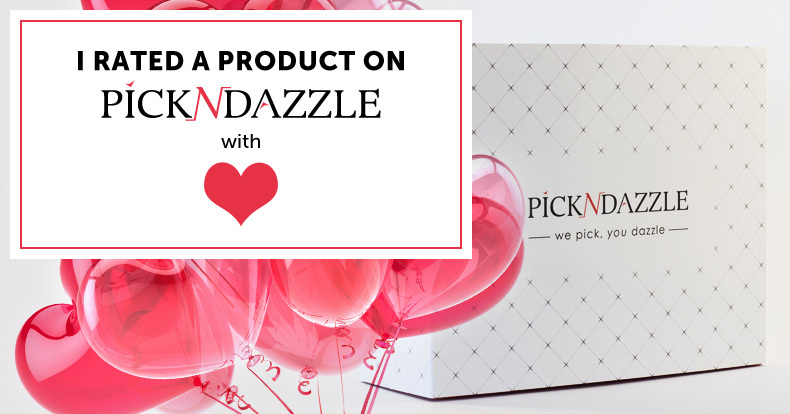 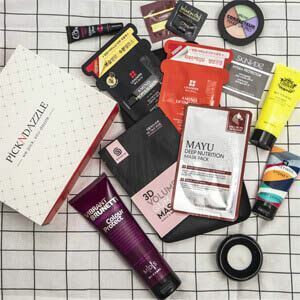 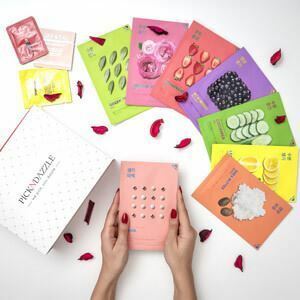 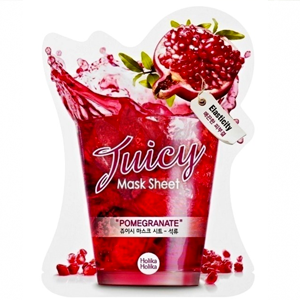 A revitalising sheet mask. 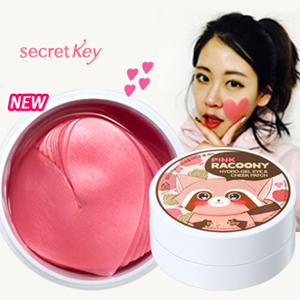 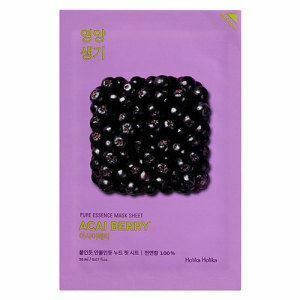 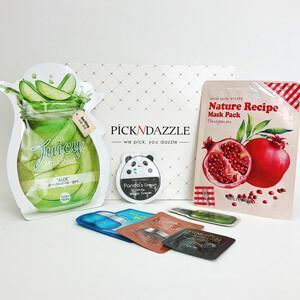 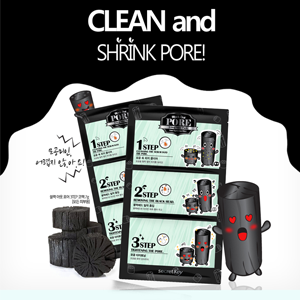 A gentle exfoliator, Pure Essence Mask Sheet Acai Berry softens the outer layer of the skin. 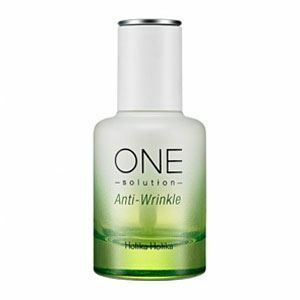 Rich with vitamins and nutrients, brightness is restored, elasticity is strengthened and moisture levels are rebalanced. 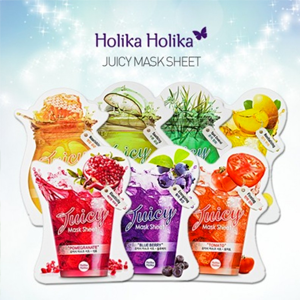 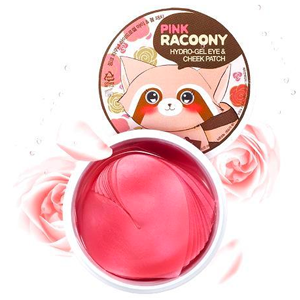 A nourishing sheet mask. 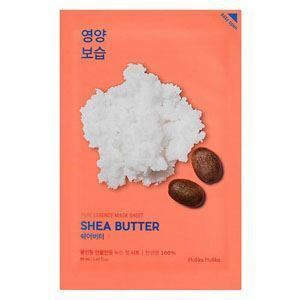 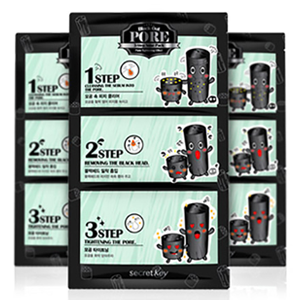 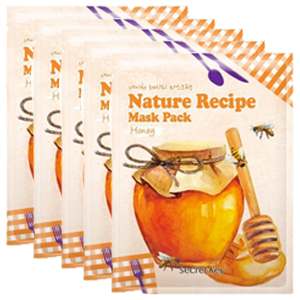 Restoring skin's elasticity, Pure Essence Mask Sheet Shea Butter softens and moisturises in one easy step. 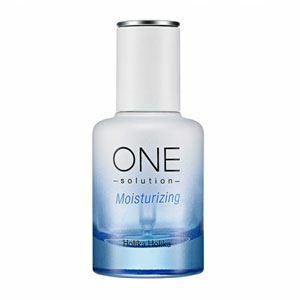 Penetrating deep into the skin, Hyaluronic Acid, Grapefruit Oil and Shea Butter are quickly absorbed for a smooth, even complexion. 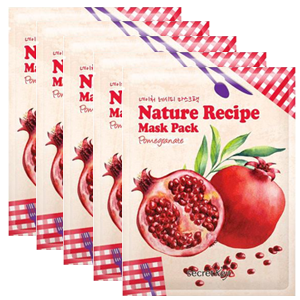 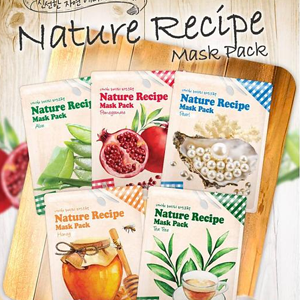 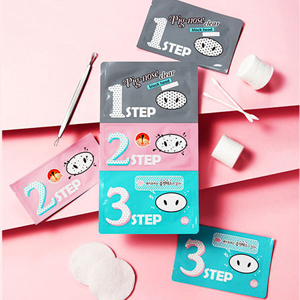 A sheet mask to moisturise the skin. 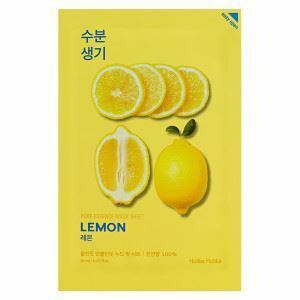 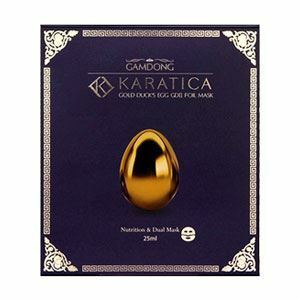 Infused with Lemon Extract, Pure Essence Mask Sheet Lemon soaks deep into the skin for an intense moisture boost. 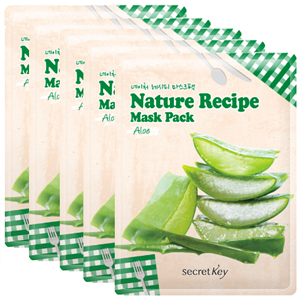 Revitalising and nourishing the complexion, this hydrating mask is the perfect addition to your skincare regime. 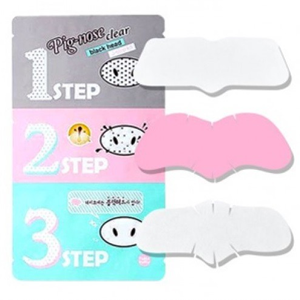 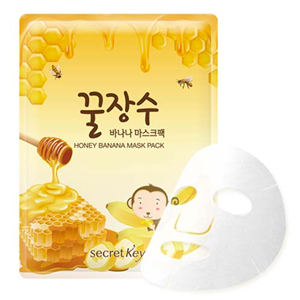 A cooling sheet mask. 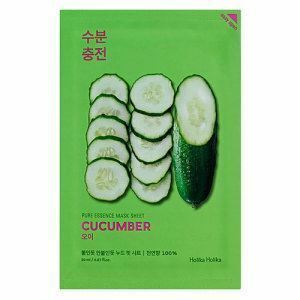 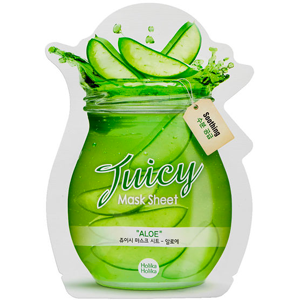 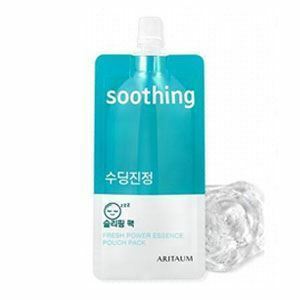 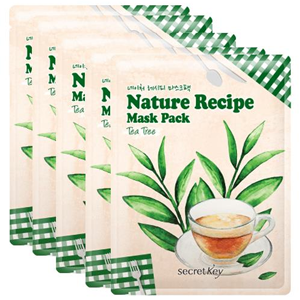 Reducing inflammation, Pure Essence Mask Sheet Cucumber soothes sensitive skin. 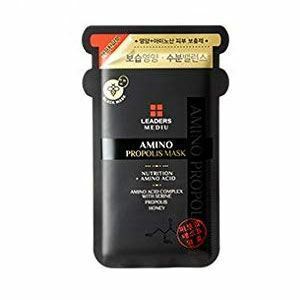 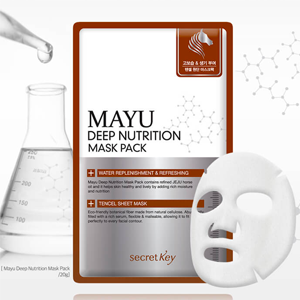 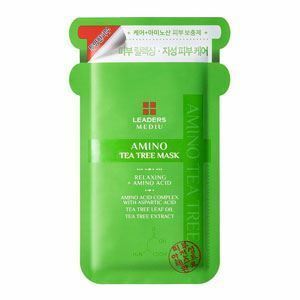 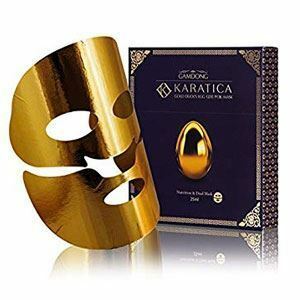 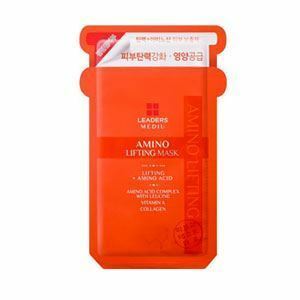 Soaked with moisture, the thin mask increases skin's elasticity, heals small scars and prevents the appearance of wrinkles for a healthy, youthful complexion.